Car insurance is one of those things that you know you have to pay in order to have a vehicle, but the expense is really sort of mystifying for a lot of people. I think that is because it varies so drastically from one person to the next that it can be difficult to know what to expect. Hopefully this article will help you learn a bit more about car insurance costs and give you a good idea of what to expect the next time that you need to buy auto insurance online for your vehicle. Before we get started, you should know that The Zebra estimates that the average monthly cost for most drivers is around $120 per month. There are a lot of different things that directly relate to how much you pay for auto insurance. We’ll go through some of those and hopefully learning about these will give you some ideas on ways to lower your auto insurance costs. It’s no secret that young guys often end up with the highest auto insurance premiums. It’s just one of those basic facts of life. This is because statistics show that young male teens end up in more auto accidents than young female teens, hence their higher rates. Additionally, some places have higher instances of uninsured drivers or higher repair costs. These are things that cause your insurance premium to go up or down simply based on where you happen to call home. I have no idea why you get a lower insurance rate for your vehicle if you have a good credit score, but this one makes me really mad. I’m not a better driver now that my credit score is better compared to when it was lower. If anything you’d think this would have the reverse effect since if you have better credit, then you probably have more money available for repairs, which means you should be a bit more careless. But alas, that is not the train of thought the insurance companies have. If you are insuring a vehicle that has a good safety rating, then you are going to get a lower rate on your car insurance. If you have a larger vehicle, which should do better in an accident, then you’re probably getting a lower rate on your vehicle insurance. If your automobile has a large engine, like a V8, then you’re probably going to see a higher rate than you would for a little 4-cylinder Honda. If you have a newer car, then expect to pay more for insurance since the vehicle is less likely to be classified as totaled and the repair costs can mount up. How likely is your automobile to be stolen? If you want to insure a vehicle that is stolen a lot, then it will cost you more to do so. 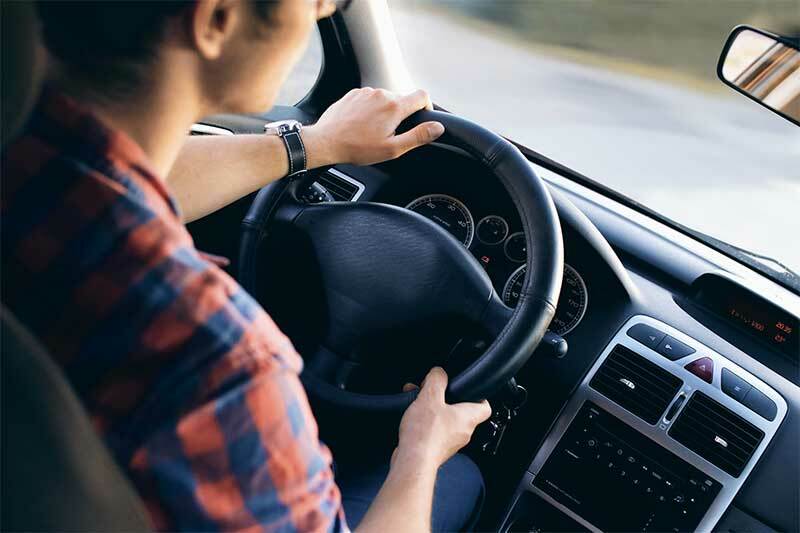 In addition to your age, gender, and credit score, your driving history also plays a part in your auto coverage premium. Have you made claims against auto insurance in the past? If so, expect to pay a little more for your current coverage. Do you have a history of traffic tickets? If so, expect to pay a little more for your current coverage. And yes, this definitely includes speeding tickets. Did you have a lapse in your coverage? If so, expect to pay a little more for your current coverage. Insurers seem to think that people with a lapse in coverage are more likely to be in accidents, even if you have a legitimate reason for that coverage lapse. Do you drive under 10,000 miles per year? If so, your minimal driving habits means that you probably qualify for a discount on your coverage. As you can, there are a lot of different things that can cause your automobile insurance premium to increase and/or decrease. That makes it difficult to determine how much you really need to budget for this expense.